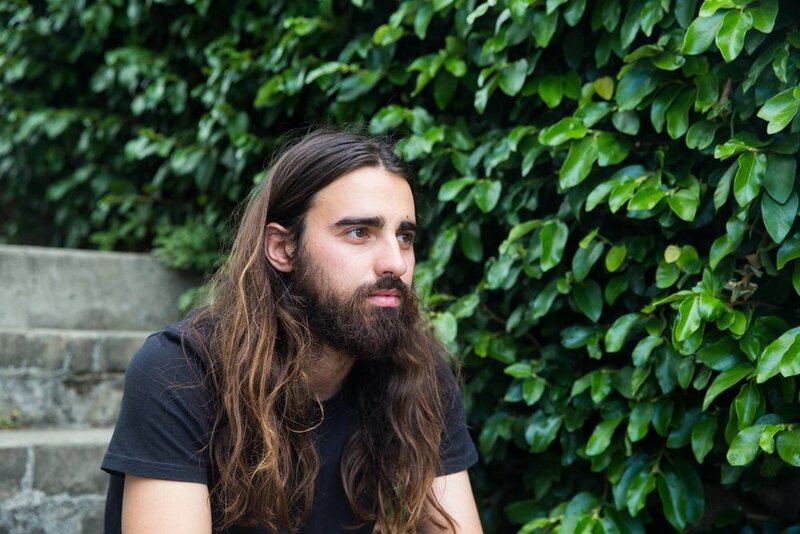 Kiama native Joe Mungovan will be hitting the road in support of his incredible new EP ‘ANOTHER NIGHT, A DISTANCE FROM HERE’, out December 1 across all platforms. The EP is a 7 track collection of scattered memories from the late hours of the night and early hours of the morning. The songs act as a soundtrack to his recent national tour, with each song being written in a different town or city around Australia. The EP includes lead single “Steppin Outta Line” and latest release “Shoot Me Down”, which were both recorded between Kiama and One Flight Up’s Sydney studio with the help of producer Tim Carr (Matt Corby, Urthboy), which gave fans a taste of the introspective indie folk music. Having previously shared the stage with acts such as The Preatures, Cosmo Jarvis (US), Ian Moss (Cold Chisel), Lime Cordiale, Winterbourne and Maddy Jane, you can see Joe Mungovan live when he hits the road visiting Sydney, Wollongong, Melbourne and Brisbane. The authenticity and passion conveyed in his intimate live show is an experience not worth missing!